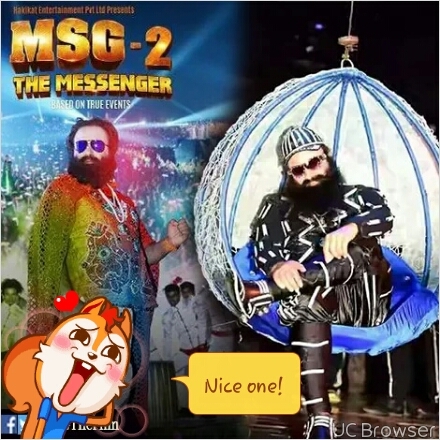 MSG 2 The Messenger is based on true events of Dera Sacha Sauda in years 2000-2001. Although the main story line is true, action & comedy is added for entertainment. 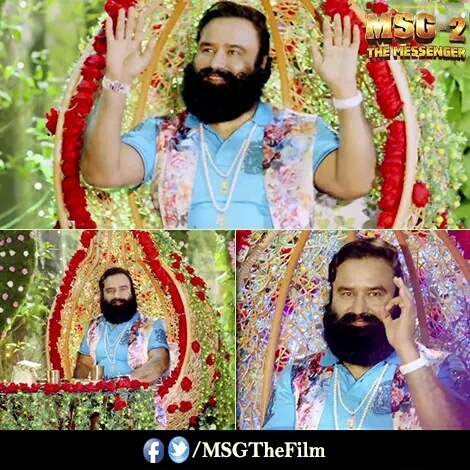 Saint Gurmeet Ram Rahim Singh Insan plays plays to be a warrior fighting against the wild & primitive lifestyle of tribal and succeeding in turning them into civilized human beings. A love triangle between a spirited young woman, her outgoing boyfriend and a fiance who’s husband material.